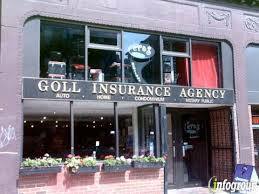 The Goll Insurance Agency has been serving Boston customers since 1950. They offer guidance and assistance in Auto, Home and Business insurance decisions. To speak with a representative, visit the Goll Insurance Agency on 581 Tremont St or call 617-266-6700.